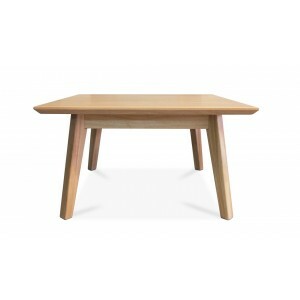 Discover our great range of square coffee tables here at Adventures in Furniture. 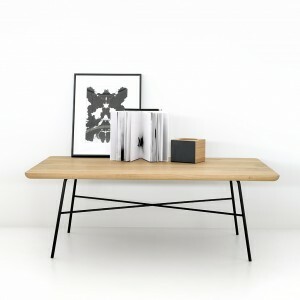 Our range has a great amount of variety, so whether you’re looking for a large square coffee table or a small square coffee table, you’re sure to find it in our range. 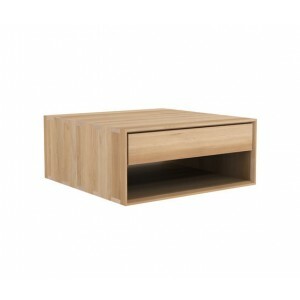 Whether you’re looking for a square coffee table with storage for all of your DVDs and remotes or a low square coffee table to make an effective centrepiece in any living room, you’ll find every square coffee table in our collection. 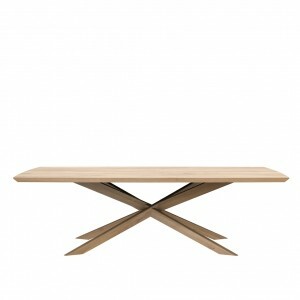 All of our square coffee tables are expertly crafted, meaning that you’re buying a product that’s built to last. 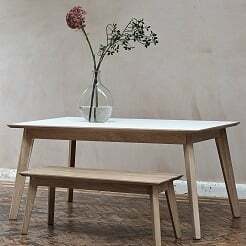 Built using sustainable materials, all of our square coffee tables are handcrafted by skilled professionals. 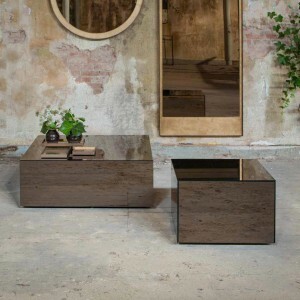 If you have any questions about our range of square coffee tables, then please don’t hesitate to get in touch. We’re more than happy to help answer any questions you may have. 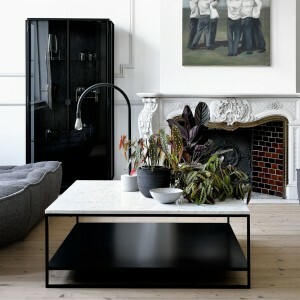 Likewise, if you can’t find what you’re looking for, we can help find the best option for you. 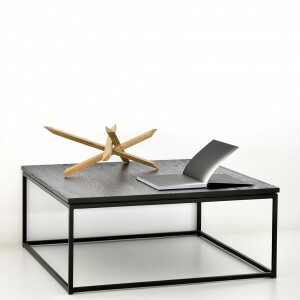 Order your square coffee table with us today.